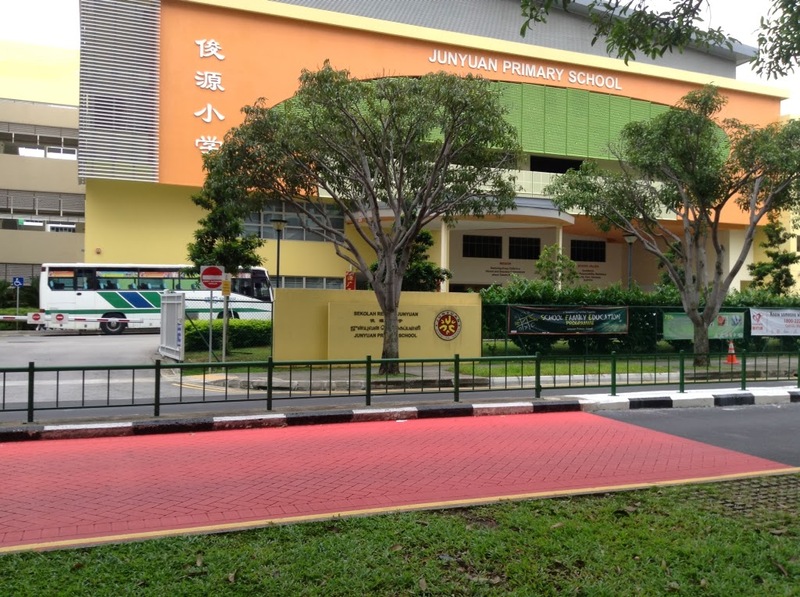 Junyuan Primary School is located at 2, Tampines Street 91 in Singapore 528906. It is enclosed within the Tampines Region. Tampines is considered as the largest residential area within Singapore. It has over 52,000 HDB flats that cover a land area of more than 4.24 square kilometers. Nearest MRT is Tampines MRT station and the closest bus interchange is Tampines Bus Interchange. Amenities in the area include Century Square, Tampines Mall, Tampines 1 and Eastpoint Mall. Some of the schools nearby are East View Primary School, St. Hilda’s Primary School and Tampines Primary and Secondary School.